Thread lifting is a technique that has been around for quite a number of years but it is only recently that Silhouette Soft have put this less invasive form of face lifting back into the spotlight. 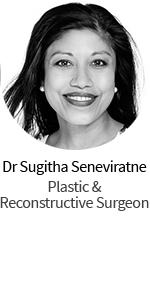 Making a name for themselves as the next generation in thread lifting, Silhouette Soft are paving the way with more effective results for those wanting a bit of a lift and tightening but are not quite ready for a full surgical facelift. Unique to Silhouette Soft, the absorbable threads are attached to bidirectional “cones” and are inserted subcutaneously. They work to provide increased support along various points of the thread to prevent sinking, sagging or stretching of the skin. The cones are placed under the skin in soft tissue, enough to support the threads. The more soft tissue in the area, the better anchoring is provided for the “cones” and so better support for the attached threads. Areas such as the cheeks, jowls, neck, jawline and brows are ideal locations for thread lifting. Only a needle prick is needed to insert the thread so there are no stitches or bandaging required following the procedure, meaning no scarring or downtime. 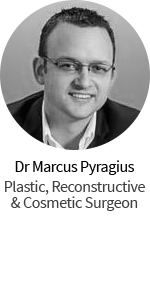 Silhouette Soft thread lifting can be performed in conjunction with other procedures such as liposuction and fillers to provide a whole face approach, however they are also popular as a stand-alone procedure for anyone wanting a bit of a lift but are not ready or wanting to undergo a full facelift surgical procedure. The results of Silhouette Soft thread lifting are usually more subtle but still effective for a less-invasive procedure. It also costs a lot less than a full facelift. Q. When do you see the results of a Silhouette Soft thread lift? A. 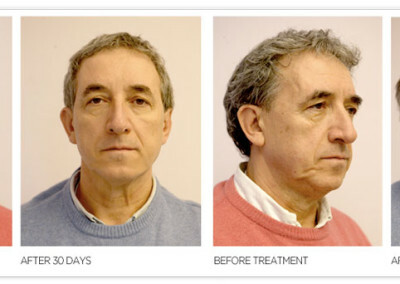 Results are seen immediately after the procedure. A. Although a less-invasive procedure than a full facelift, the procedure still requires a local anesthesia and can cause minimal discomfort afterwards including slight redness or swelling that disappears within days. Q. How long does the effects of the threads last? A. It depends on different factors such as the patient and their age, skin condition, etc. as well as the doctor and exactly where the threads were placed, but the average expected span is up to 2 years, although some say up to 3 years. Hi to have a Silhouette Soft Lift and would appreciate a top surgeon who can perform this procedure.Dr David Topchain was recommended and would appreciate your suggestions.So many unqualified ”beauty experts” willing to take your money and not achieving the expected result.I live in Melbourne and thankyou in advance if you can please offer in advise. I know what you mean! You will need to check out pics. 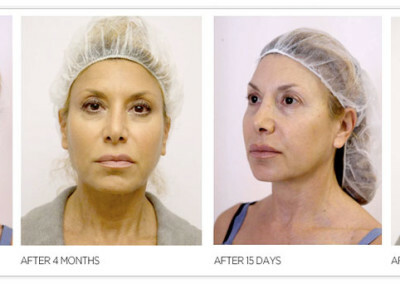 Send me an email info@plasticsurgeryhub.com.au with your details. I am looking for a practitioner in adelaide that can perform the silhouette soft lift. Happy to provide more options if need be?